Representative Gary Alejano was criticizing President Rodrigo R. Duterte for making peace talks with China and wanting to end the conflict at the Hague decided to take matters in his own hands. 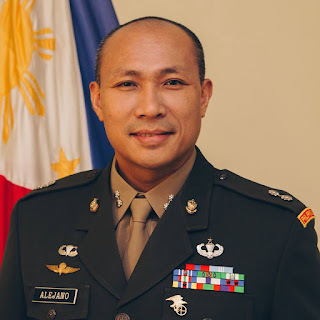 Rather than try to end the conflict with China at the Hague -- Alejano decides to do what he calls as "the most daring measure ever" by personally leading an attack against the Chinese army. "We Filipinos cannot just idly sit here and watch. We have our forces. We must challenge China out of the Pacific Ocean or we're doomed. I plan to lead an army to attack the Chinese naval forces that is harassing the Pacific Ocean. 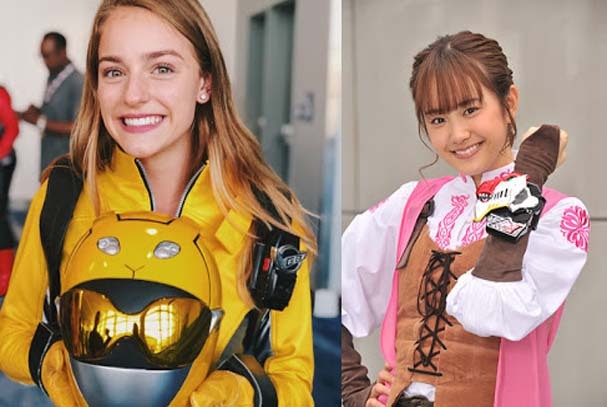 It will not only make me a Filipino hero but I will also be a hero to Japan, Taiwan, Hong Kong, Vietnam and other countries. President Duterte is a coward. I will show them what a real man is made of. Right now, I am recruiting Filipinos of all ethnic groups to help form the Alejano Resistance Against China's Aggression (ARACA). This will be a momentous battle like Colonel Conrado Yap's army. If you are interested, you can contact me on Twitter, Facebook and Instagram." said Rep. Alejano in an interview with Raissa Robles. When President Rodrigo R. Duterte was asked to comment, he simply said, "Well we can make Representative Alejano a hero. If he can defeat the Chinese army then by all means I will decorate him a war hero dead or alive. 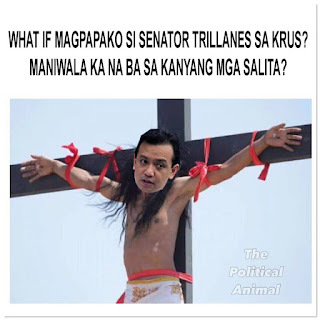 If he dies in battle then he will get a hero's burial at the Libingan Ng Mga Bayani (Graveyard of Heroes) together with all who died fighting off the Chinese aggression. I will decorate all the survivors or if he survives, I will personally give him a medal of heroism. But remember, I will not send the Philippine Army to his aid. He wants to form an army then let that putangina (motherf*cker) form his own army to battle China. But for me it should be a peaceful resolution because it'd be crazy to send an outdated army to fight a new rising military power."